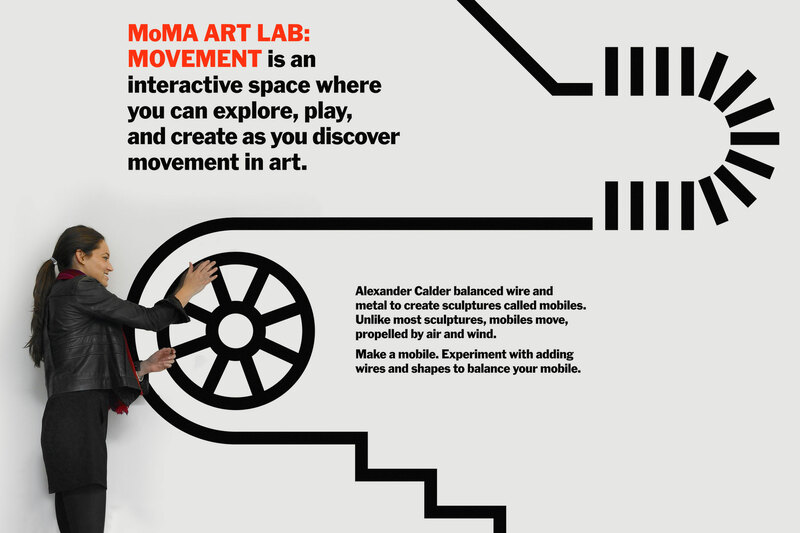 MoMA Art Lab: Movement — Tony Lee, Jr.
MoMA Art Lab is an interactive space meant for kids and families to learn about art hands-on. 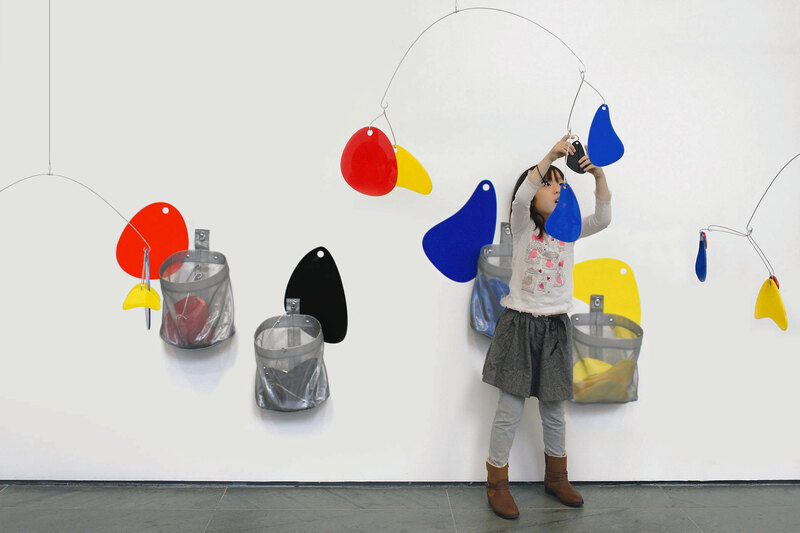 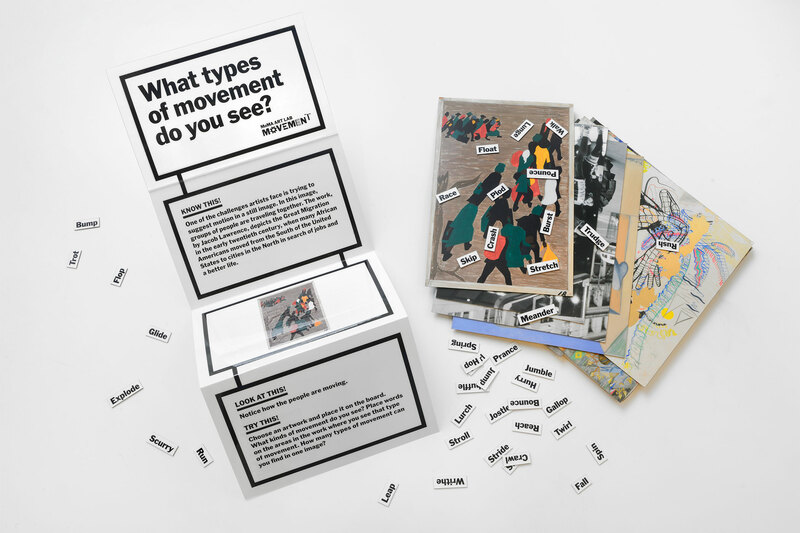 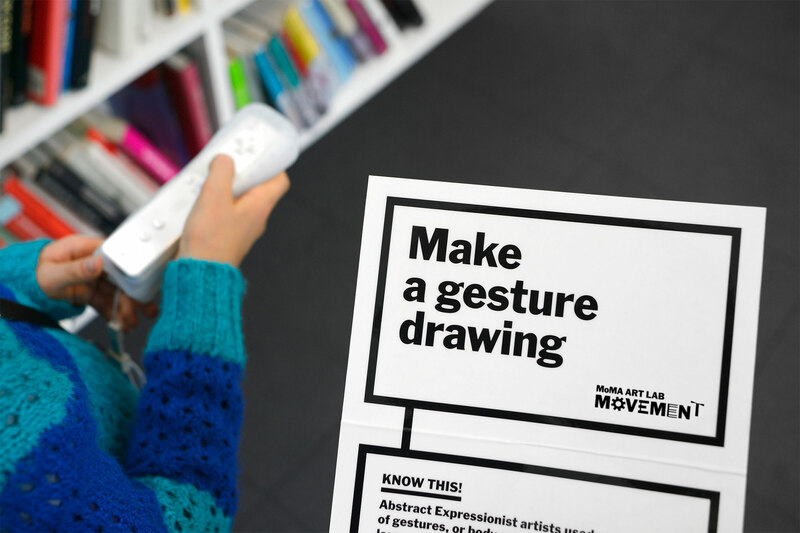 Each year, this project centers on a different theme such as color, shape, and, for the 2014 MoMA Art Lab, movement. 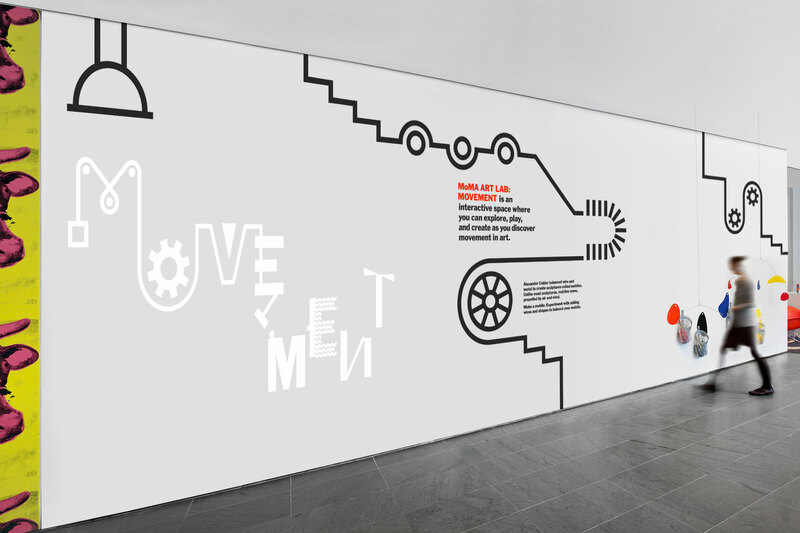 Inspired by Rube Goldberg machines, I designed an animated title wall, corresponding exhibition graphics, and a series of accordion-fold activity cards and materials. 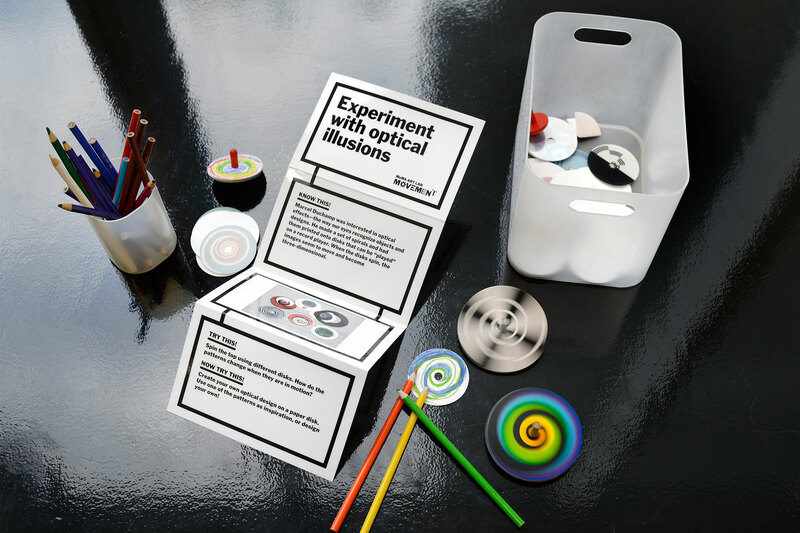 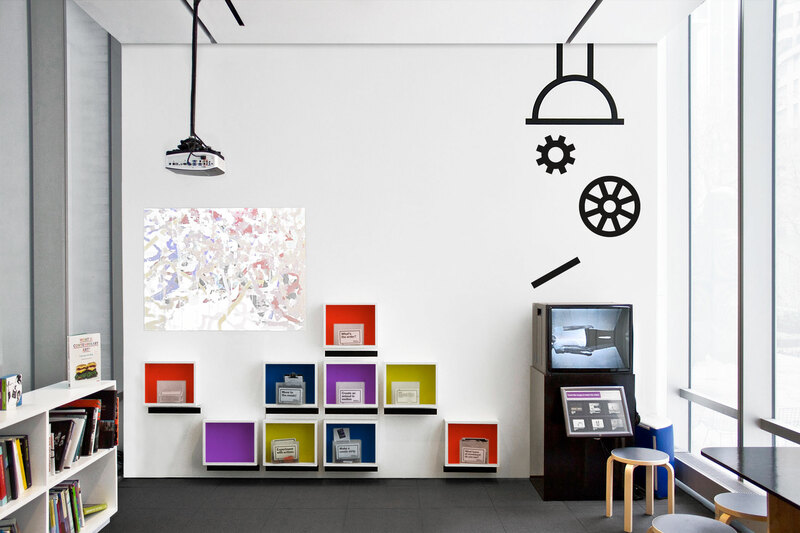 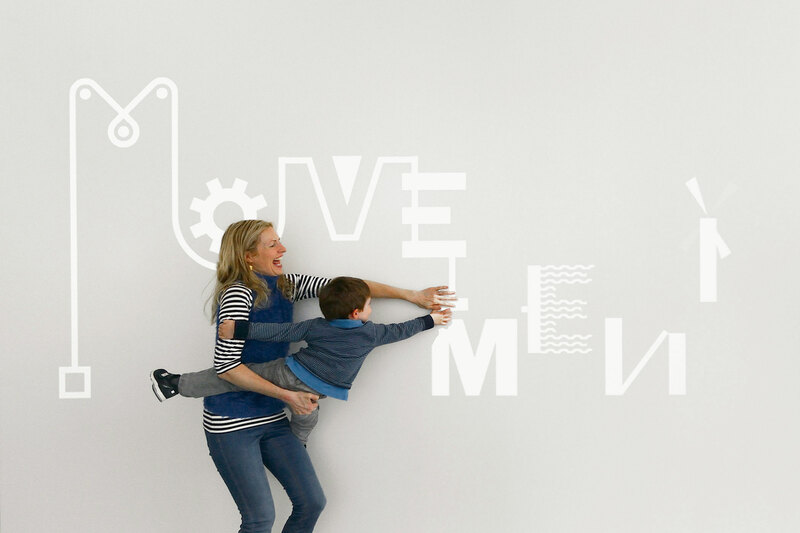 The Labs are fun, educational, and immersive, and are great collaborations between MoMA’s Education and Design teams.